A picture’s worth a thousand words—and in the case of real estate listing photos, it may well be worth thousands of dollars, too. In the past, homeowners counted on in-person drivebys to sell their homes, but today’s buyers are busily scanning online listings in between meetings, and may pass up an offering without photos that draw them in. In fact, consumer research indicates that a vast majority of buyers won’t even give a listing an initial click if it doesn’t have an enticing visual to match. 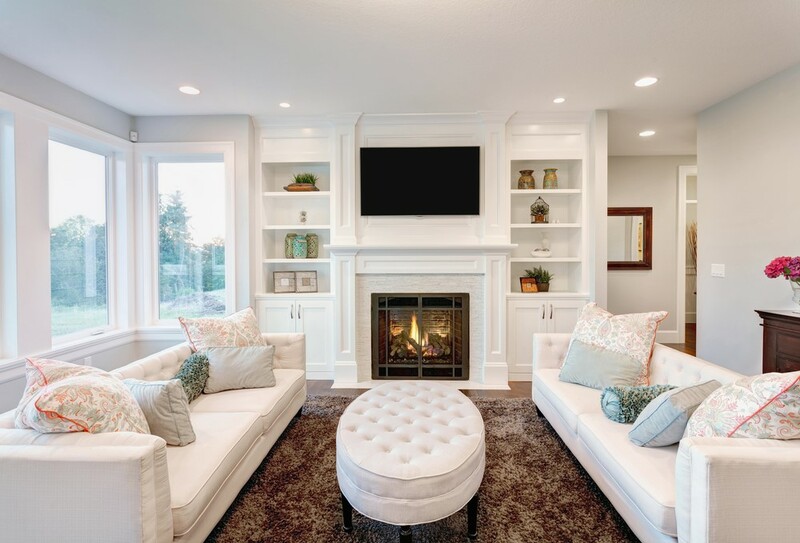 Taking a great listing photo is mostly a matter of a great composition—a clean and inviting display that buyers can use to imagine what life would be like in your space. Therefore, it’s important to focus not just on the technical elements, but also the lifestyle you’re presenting with them. Here are the some of the best tips I’ve seen to take home photos that will make buyers salivate. Homelife rotates around the seasons, so buyers looking in the summer months will be interested to see that a home has a sunny kitchen window with a great view of the outdoors, while those shopping around in winter will be more charmed by a shot of your home’s cozy fireplace nook. The key to this is keeping up with your photos—it doesn’t do much good to advertise with harvest decor once the autumn is all but over and done. If you’re in a flagging or slow market, plan on updating your photos regularly until your home sells. If your home has a super spacious dining room, it can be tempting to try to feature it by posting a shot of an empty room. 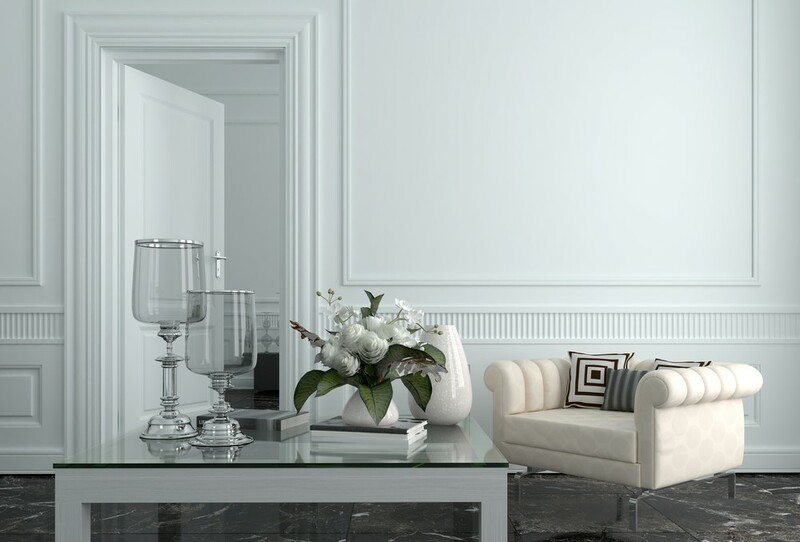 However, it’s difficult for potential buyers to picture themselves in a space that’s bare and deserted. When you stage your shots—and all of them should be staged—try instead to feature charming vignettes that really capture a whole lifestyle. A table and chairs with a vase of fresh hydrangeas, for instance, or a sectional with an open book and an inviting throw tossed over it. In order to sell it to onlookers, you want your space to feel real and lived in. If you’ve been taking photos for a while, you already know that it pays to try your compositions from a variety of different angles. However, there are some rules in particular that can help you snap some truly inspired photos of your home. For instance, interior shots typically look better taken from the doorway looking into a room. On the flip side, for your exterior shots, try shooting the home at an angle, rather than straight on. Angled shots give viewers a feel for the depth and dimensions of the home, instead of appearing flat. 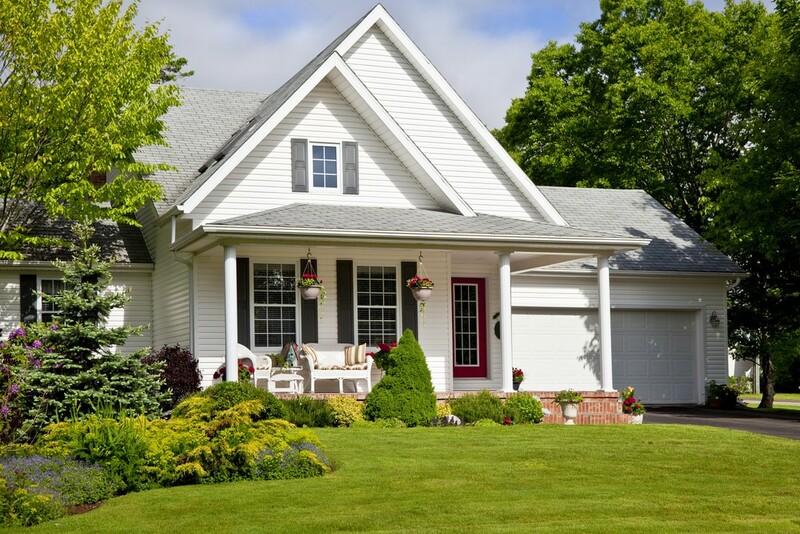 Speaking of curbside photos, those exterior pictures are seriously important, since they give homeowners a feel for the neighborhood they’ll be settling into. However, listers tend to get so caught up selling a home’s interior that they forget to include those crucial outdoor shots. Don’t make the same mistake. In fact, if you have the means and access, including an additional aerial photo will really give buyers a feel for your home’s surroundings. 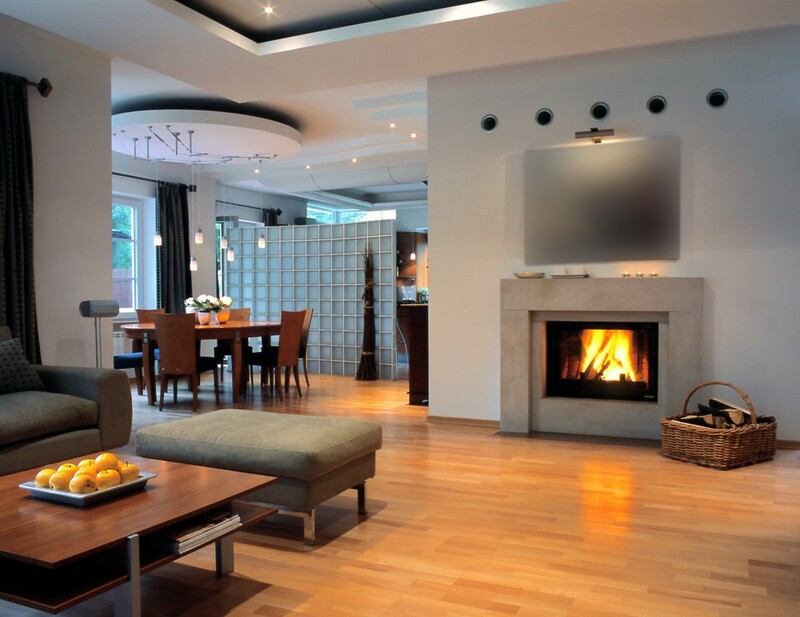 You want to present potential buyers with a realistic presentation of your home’s appearance, but it’s generally considered ethical to use photo editing programs to do a little cleaning up. For instance, don’t be afraid to hop on the computer if you need to brighten up an otherwise stunning shot. That being said, you still need exercise caution. Stay away from artsy filters that make your photos appear too good to be true. You want your editing hand to be so light that viewers won’t even know the photos were retouched. Buying a home is an emotionally fraught process, and viewers are eager to glimpse the comfort offered between a your home’s four walls. All you have to do is make it easier for them to see it. Erin Vaughan is a blogger, gardener and aspiring homeowner. She currently resides in Austin, TX where she writes full time for Modernize.com, with the goal of empowering homeowners with the expert guidance and educational tools they need to take on big home projects with confidence.